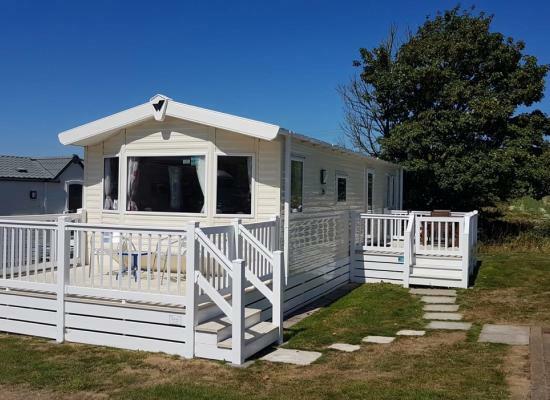 Lovely four berth fully equipped caravan situated on the luxury Praa Sands Holiday Park, 10 minutes walk to nearest sandy beach. Indoor pool gym and club house on site. 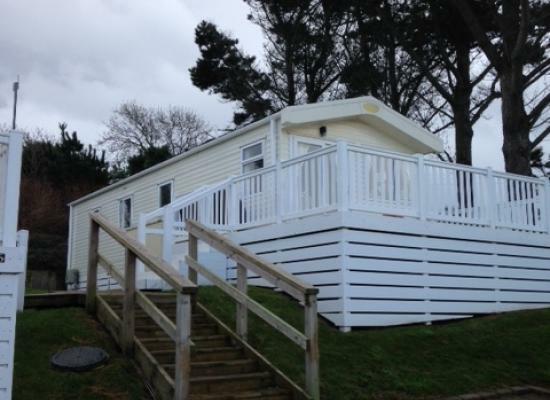 Luxury 4 berth static caravan set within Praa Sands Holiday Park, South West Cornwall. A mile of sandy beach, within 5 minute walk from the park offering great watersport opportunities. Great location to explore the Cornish coast. 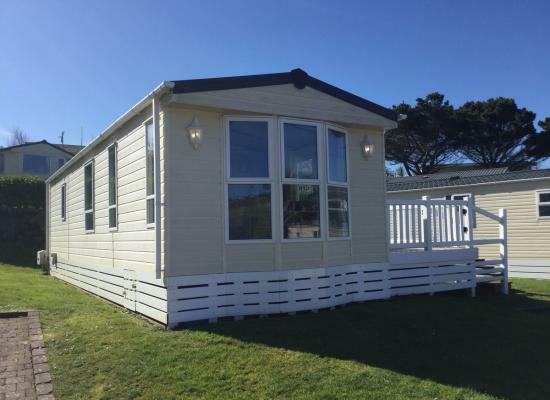 Luxury caravan at an award winning Haulfryn caravan park, 5 minutes walk from Praa Sands long sandy Beach. Indoor pool, jacuzzi, steam room, gym, children's play area, bar, restaurant, golf course. Perfect for couples & families and dog friendly. 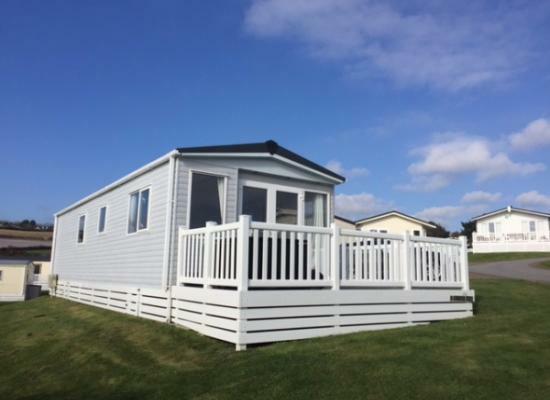 Stunning holiday lodge on prestigious Haulfryn Praa Sands Holiday Park offering golf, indoor pool, sea and county-side views with all the home comforts in a location rich with interest and easy access to famous Cornish towns and villages. 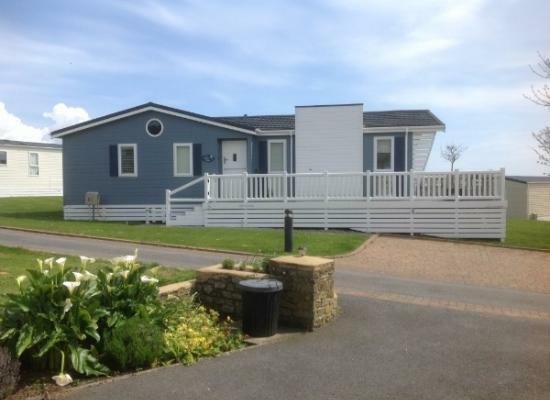 Praa Sands Holiday Park can suit whatever type of holiday you are looking for, from the action packed all-fun holiday to the taking time out to relax type of holiday. The on-site facilities combined with the range of attractions and amenities in the area combine to make Praa Sands a great place to stay. With its location right on the coast there are lots of facilities in the local area for watersports such as surfing, rock climbing, cliff-top walks, etc. 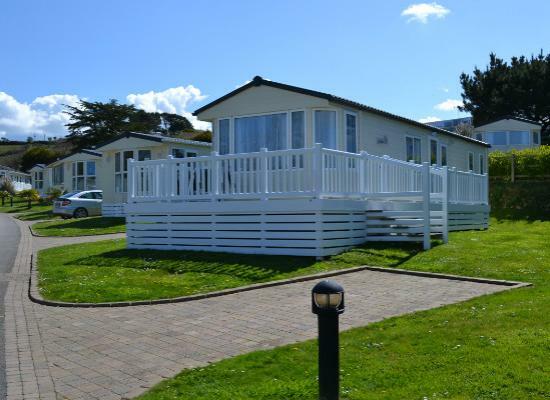 If you enjoy the outdoors then a holiday at Praa Sands Holiday Park could be the perfect choice for you and your family. A short drive can take you to any number of local attractions including Lands End, St Michaels Mount, Flambards Amusement Park and much more.